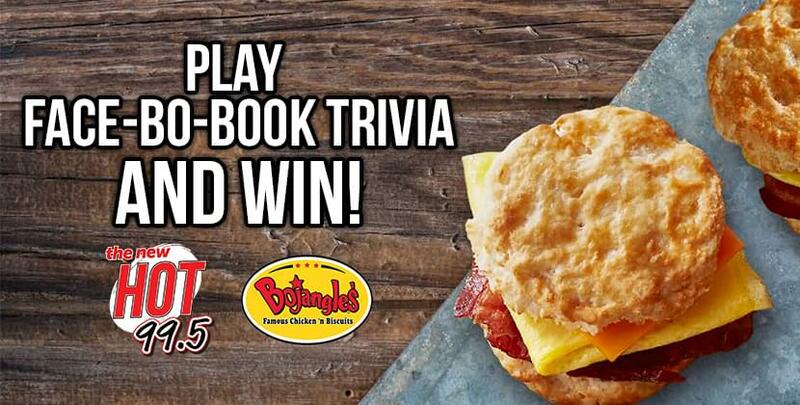 Play Hot’s “Face-Bo-Book Trivia” & Win! 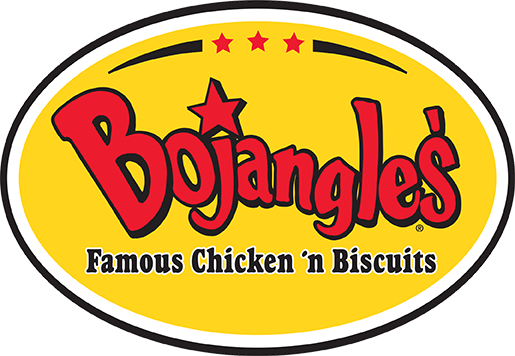 The New Hot 99.5’s hookin’ you up with free Bojangles and a digital download for the new movie “Nancy Drew And The Hidden Staircase”! Every weekday, hit Hot up on Facebook and tackle “Hot’s Face-Bo-Book Trivia” for your chance to score! Bojangles Sausage Biscuits flyin’ outta this studio like pigs with wings! Get yours! 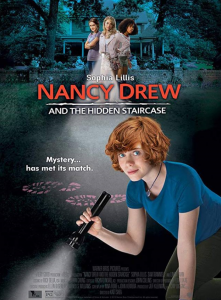 A bit of an outsider struggling to fit into her new surroundings, Nancy and her pals set out to solve a mystery, make new friends, and establish their place in the community. Win your free copy on digital download today!